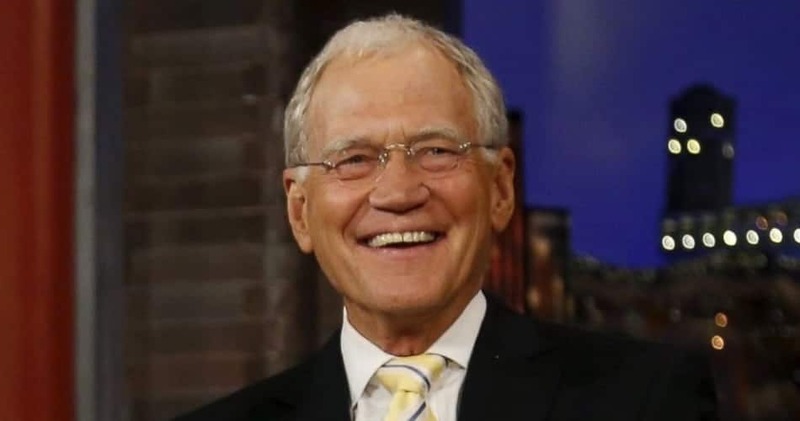 Letterman was born in Indianapolis. He was the class clown and very strong independent. He worked at odd jobs and when Letterman first moved to Los Angeles, he lived out of his Chevy pickup. Soon he started writing jokes. In 1982, he finally got his own show: “Late Night with David Letterman.” His show was unconventional for the time and featured political jokes. Letterman’s tricks changed talk shows such as making random calls to strangers and talking about the bizarre subjects.